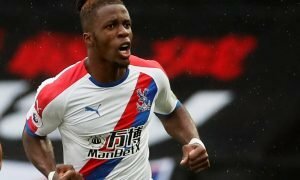 Crystal Palace eye £10m swoop for Championship star | The Transfer Tavern | Where football transfer rumours fly or die! The Crystal Palace fans are in The Transfer Tavern this evening sipping a few pints and discussing reports of a move for a highly rated Championship striker. The Express is reporting that the Premier League team are considering making a £10 million offer for Wolverhampton Wanderers striker Benik Afobe, as they look to find a prolific goalscorer to add to their ranks. Afobe began his career with Arsenal but made his name during a loan spell with MK Dons when he scored a hat-trick against Manchester United in the League Cup last season. Further impressive performances for Milton Keynes led him to a permanent move to Wolves last January, where he has continued his rich vain of form in front of goal scoring 22 goals in 46 appearances at Molineux. It appears that a number of clubs have been linked with Afobe in recent weeks and Palace’s interest comes hot on the tail of reported interest in the player from Derby County, but to date according to manager Kenny Jackett no bids have been received at present. 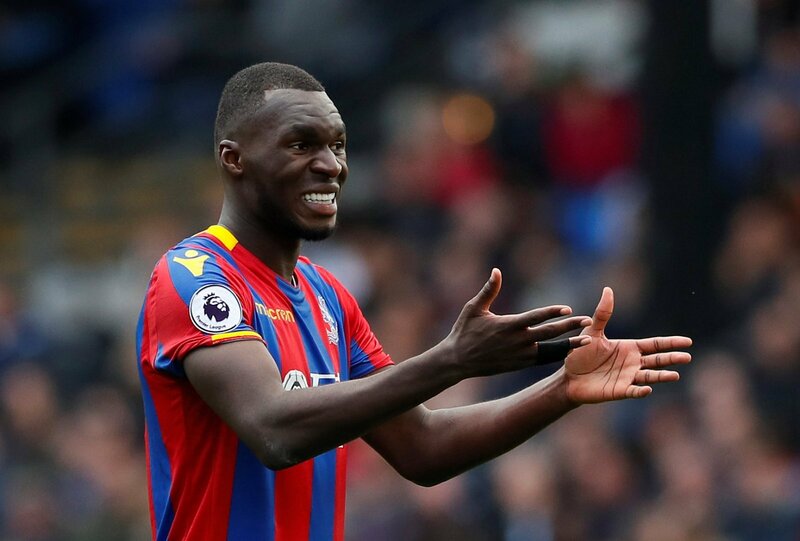 Those Palace fans in The Transfer Tavern are delighted that the club are looking at filling the troublesome striker role, and would love to see a player like Afobe at Selhurst Park! Palace fans, would Afobe be a good addition? Let us know in the comments below!